Furch Guitars is a builder of very high quality acoustic guitars and mandolins, being based in the Czech Republic. The company was set up in 1981 but only reached global markets much later being highly acclaimed in Europe and Japan, and more recently being discovered in North America and other parts of the world. To start they were sold as Stonebridge Guitars in Europe and America, but are now under the Furch name. The high quality of Furch guitars is best evidenced by references from topnotch musicians, such as Calum Graham, Glen Hansard, Suzanne Vega, Zdenek Bina, Frantisek Cerny, and David Koller. A technology leader in the manufacture of premium-quality guitars, Furch Guitars relies on a number of proprietary production processes to produce some 6,000 top-quality instruments annually. Sold on five continents, Furch instruments are available in 256 basic models and as many as 658 combinations of materials that can be custom ordered. 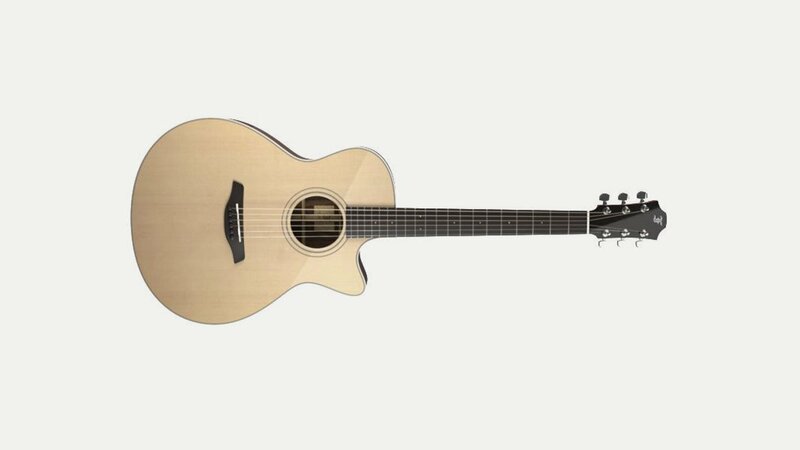 In total, Furch Guitars offers 914 models of premium-quality guitars for the most discriminating players.